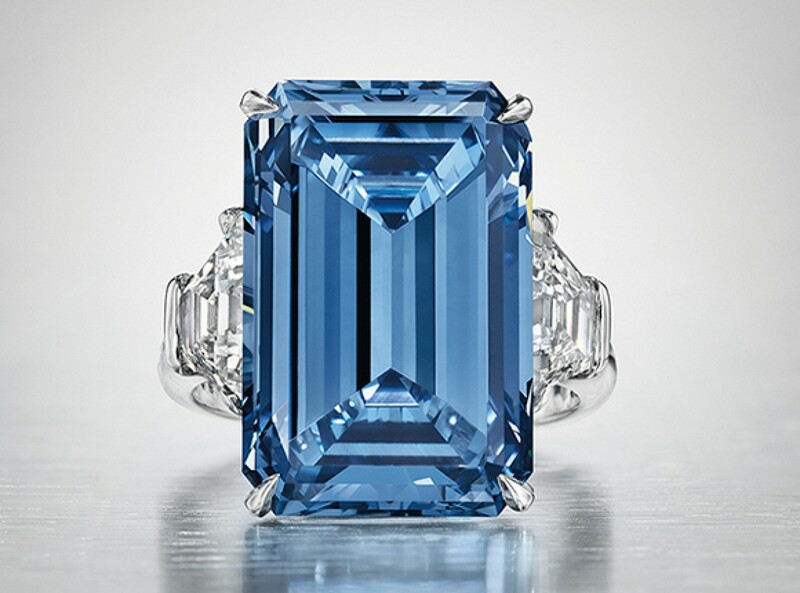 In the world of precious gemstones there is nothing quite like watching the fine Gemstones auctions of Sothebys and Christies. 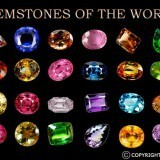 Over the years they have sold some incredibly rare and beautiful gemstones to the rich and famous. This article is going to be a living document that we will update over time. 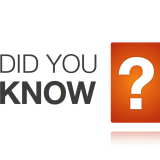 It will track the biggest sales, the world records and the excitement of what goes on in these auctions. 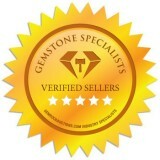 There are two main figures that people get excited about with gemstones. 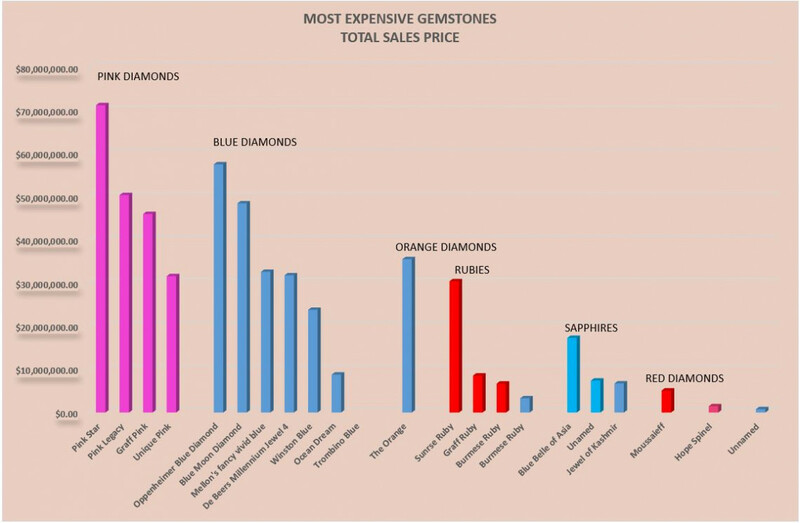 That is the total sale price and the price per carat. 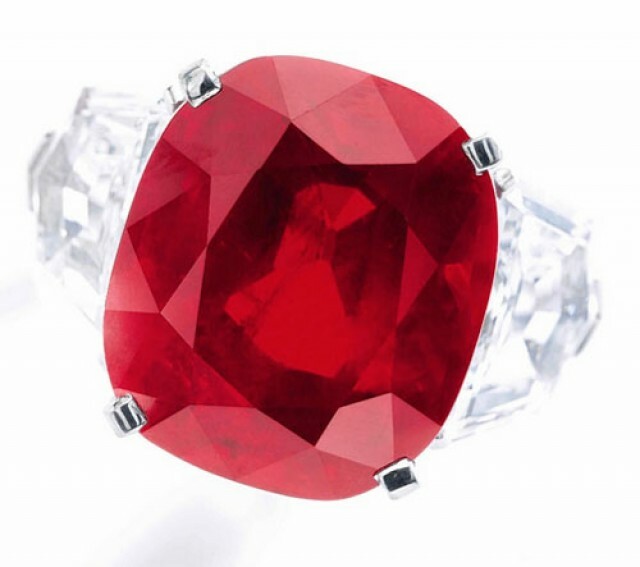 Some gemstone like Red Diamonds are incredibly rare and relatively small but they demand a huge price per carat. 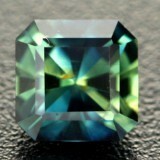 Other gemstones like Sapphire can be huge and sell for massive prices. 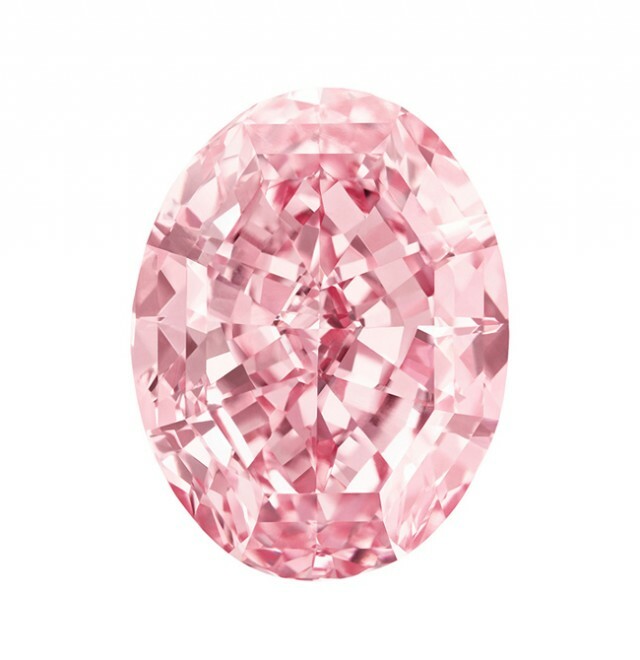 The beautiful 18.96-carat Fancy Vivid Pink Legacy Diamond has broken the world record price per carat for a pink diamond in a matter of moments. 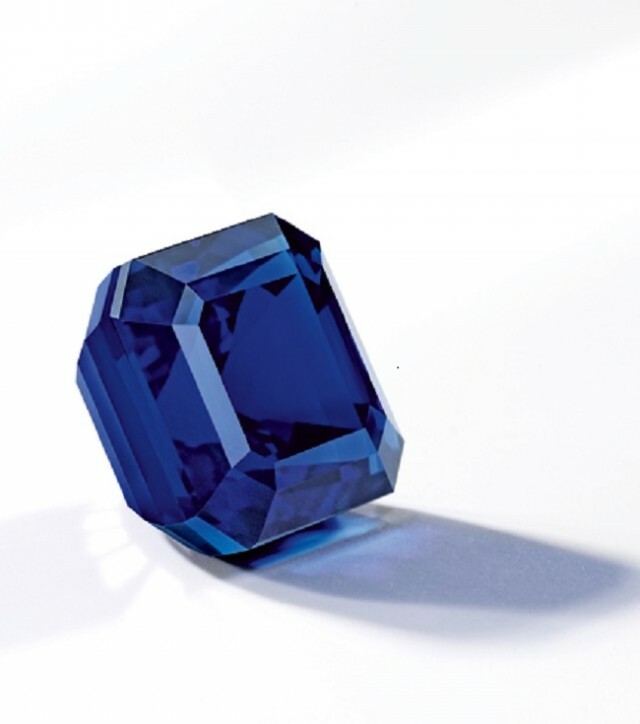 Attendees said that the sale was easily the standout offering at Christie’s fall jewellery auction in Geneva. 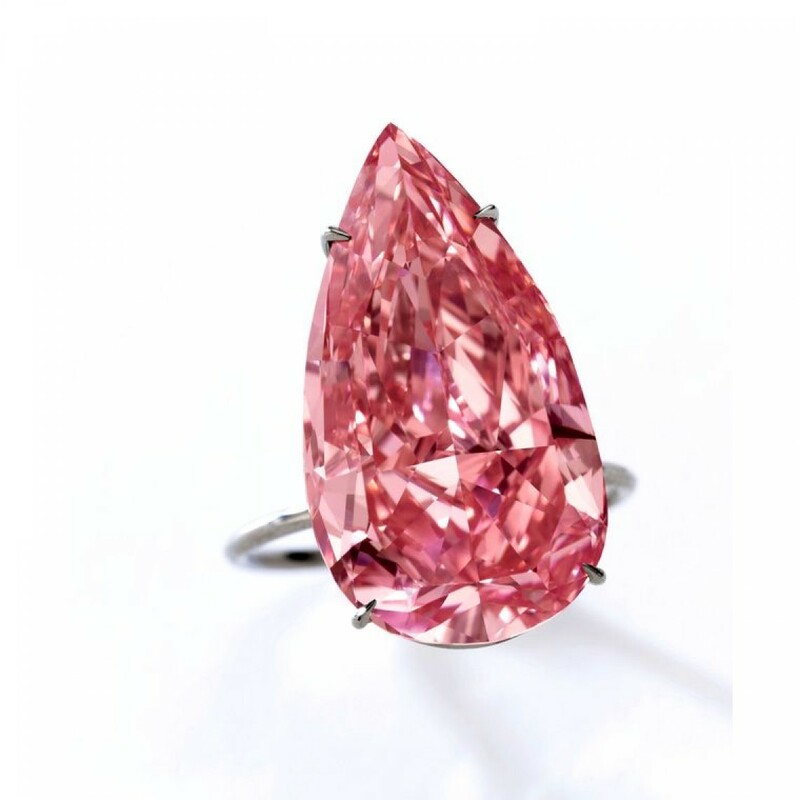 It sold for over $US50 million, the Pink Legacy Diamond now holds the world record price per carat at $US2.6 million, a whopping $US500, 000 more than the previous record. 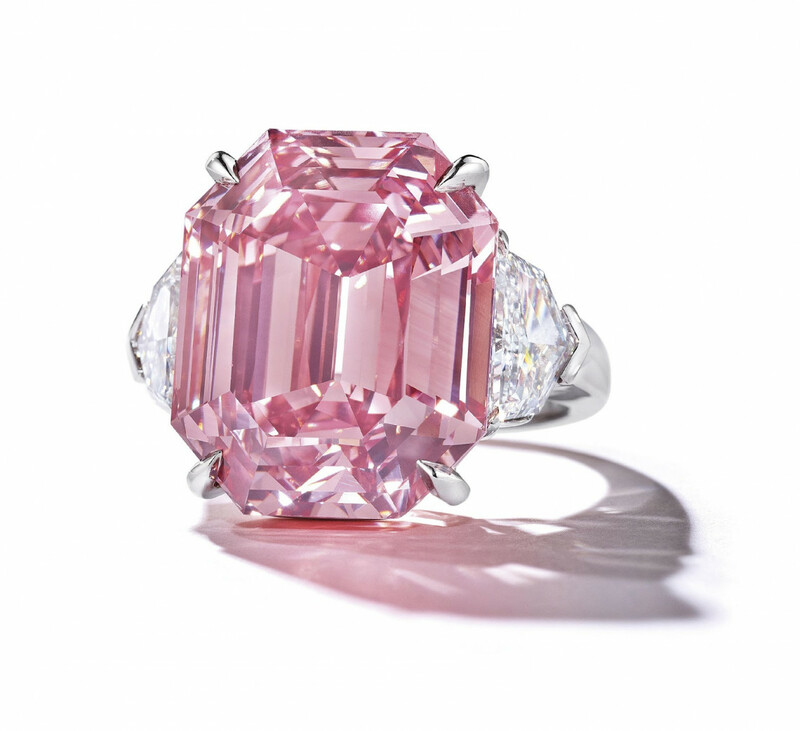 Previously held by the sale of The Pink Star Diamond earlier in 2017, which sold for $71.2 million to Hong Kong-based jewelry retailer Chow Tai Fook, the world record title and diamond is now owned by renowned jeweller, Harry Winston. 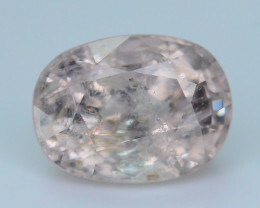 Following the auction, the diamond was promptly renamed The Winston Pink Legacy by its new owners. Ladies an gentlemen - introducing the new world record breaker. 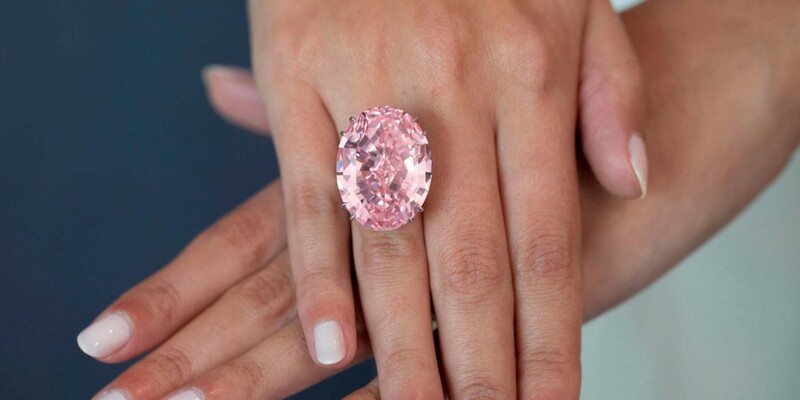 The Pink Star Diamond is a stunning 59.60cts fancy vivid Pink Diamond who sold for $71.2 million to Hong Kong-based jewelry retailer Chow Tai Fook. 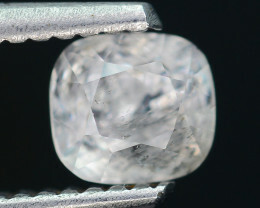 It took just 5 minutes of intense bidding for this Diamond to break the world for the most expensive gemstone ever sold at auction. 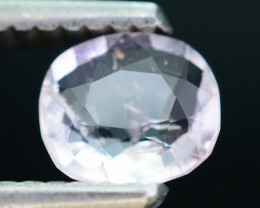 The Pink Star Diamond took 2 years to cut after the best gem cutters in the world studied it to reveal the best possible gemstone. 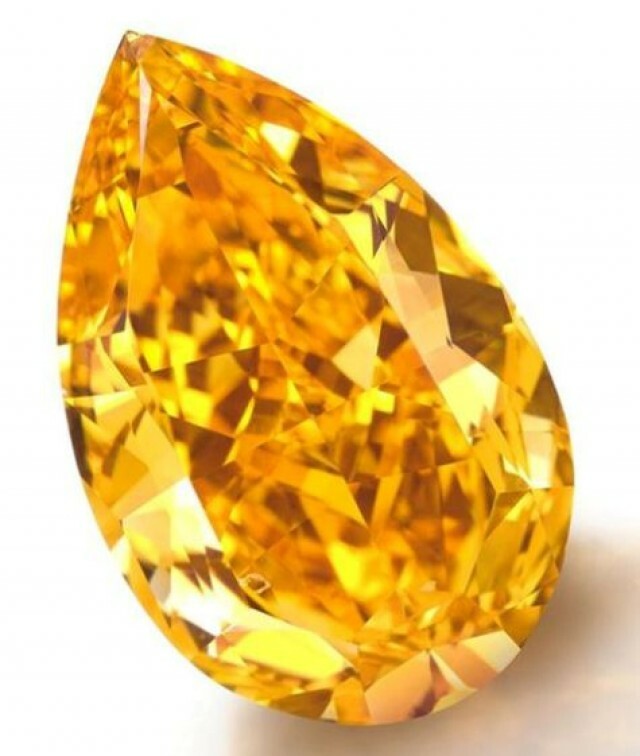 It was auctioned last year for $83 Million however the buyer of the gemstone was not able to complete the payment. It has been in Sothebys inventory ever since. 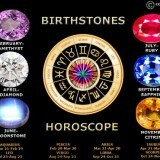 Gemstones are undoubtedly the most concentrated form of wealth. Think about the current world record for price per carat. 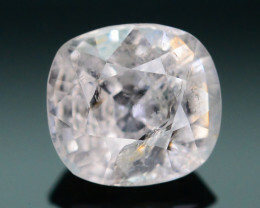 It is held by the Blue Moon Diamond coming in at $4 million per carat. 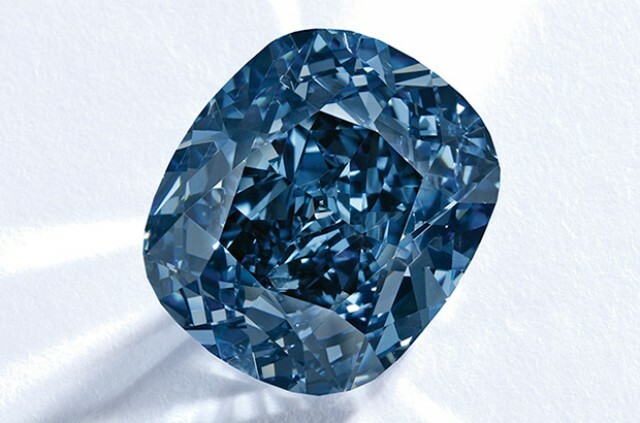 For every gram of blue Diamond there is $20 million in wealth. 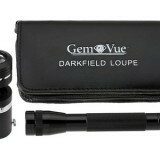 It is portable and small enough to be hidden. 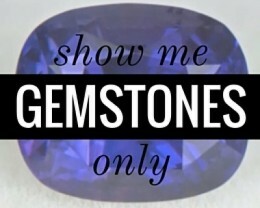 Gemstones really are an incredible vessel for wealth. 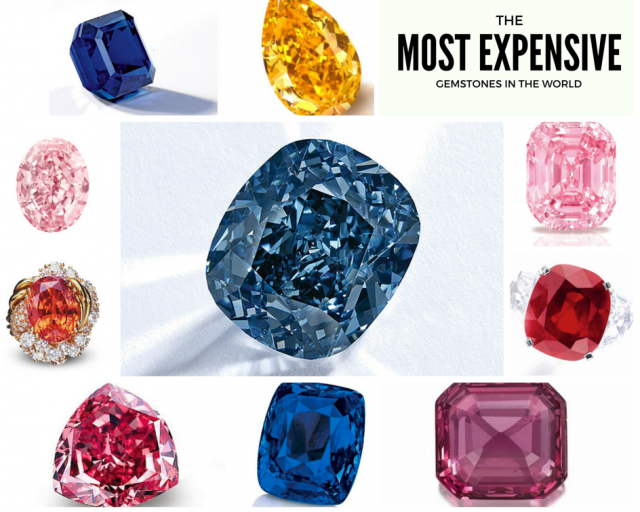 The most expensive gemstones in the world and the ones that are most often traded are Diamonds, Sapphire and Rubies. 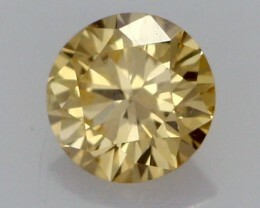 Until recently the magic $1 million per carat mark was only achieved by colored Diamonds. With the sale of the Sunrise Ruby the beautiful red gemstone has joined the exclusive club. 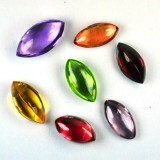 When these gemstones sell they are the most concentrated forms of wealth on the planet. 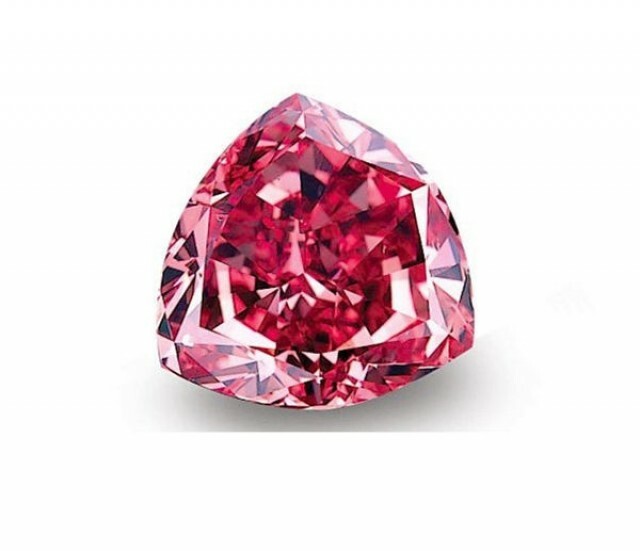 The Pink Star Diamond is now the most expensive gemstone ever sold coming in at a whopping $71.2 million. 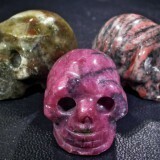 These gemstones are not your typical stone that you would find in your local Jewelry store. To give you an idea the red Diamond is so rare that only a handful exist. 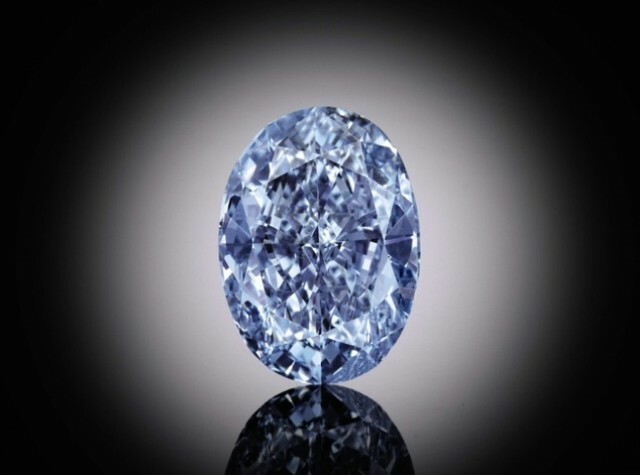 Blue Diamonds are also rare but they do come in larger sizes which means buyers get both rarity and size. The Rubies such as the Sunrise Ruby are becoming more and more valuable. 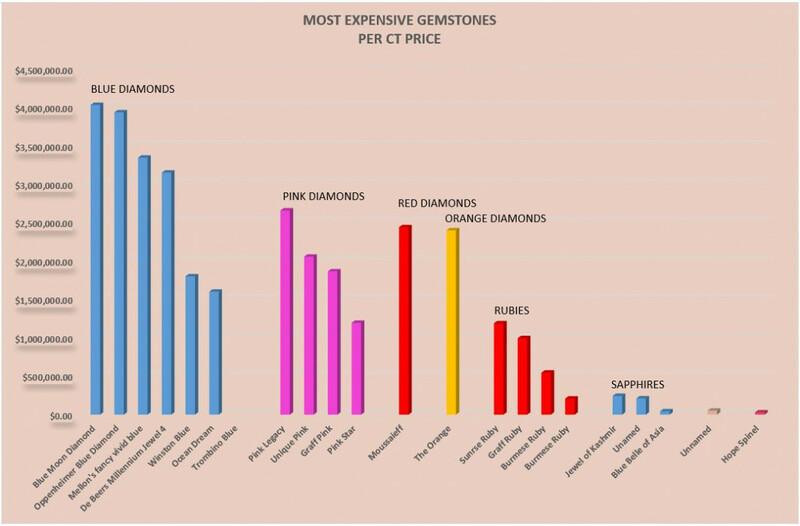 With the rise of China as a superpower the demand for red colored gemstones has sharply increased. Lets take a closer look at some of the stars.